A hearty gluten-free cake made using chestnut flour and flavoured with pine nuts, rosemary and raisins. Tiramisu might be Italy’s most famous dessert… and it’s my all-time favourite! This flourless chocolate cake is a simple and delicious Neapolitan dessert staple. 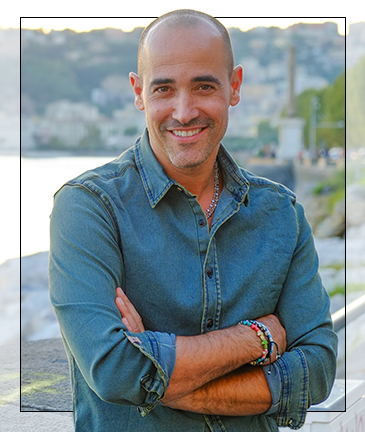 David brings his passion for food and life to millions of kitchens every day through his worldwide hit television programs. 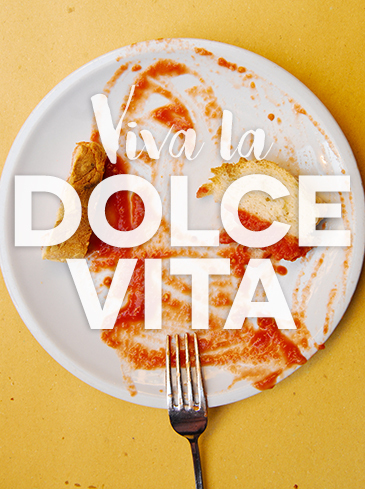 Airing in more than 150 countries, David Rocco’s Dolce Vita, David Rocco’s Amalfi Getaway, David Rocco’s Dolce India, and David Rocco's Dolce Napoli are each the perfect combination of food, travel and a celebration of the sweet life. ©2018 Rockhead Entertainment. All Right Reserved.